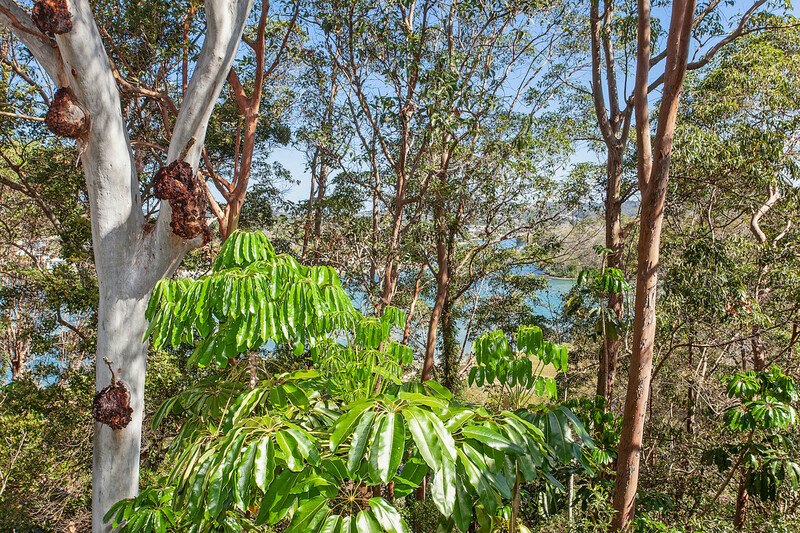 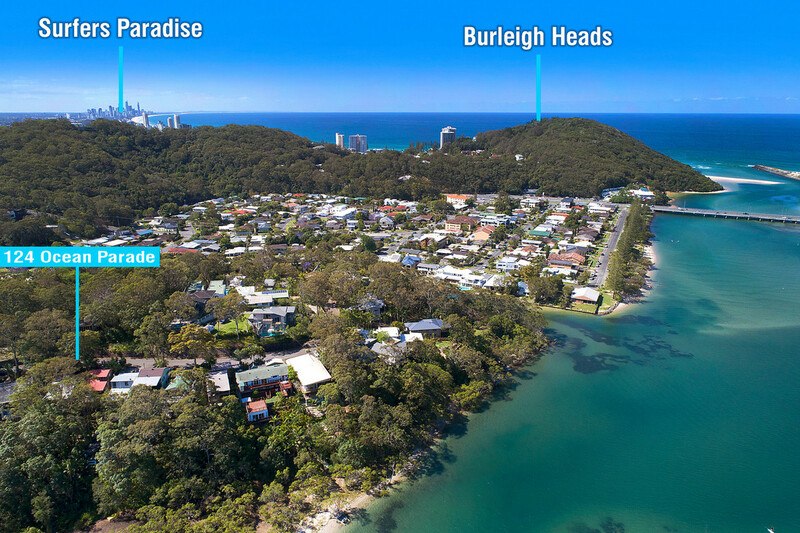 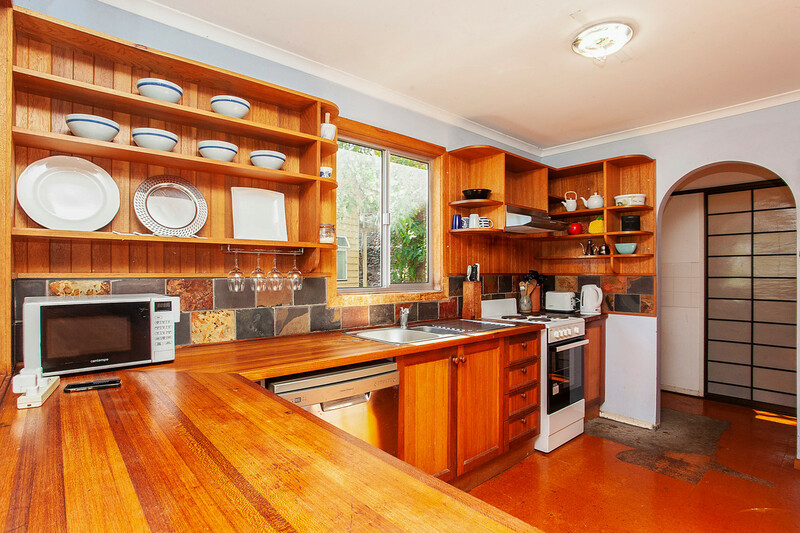 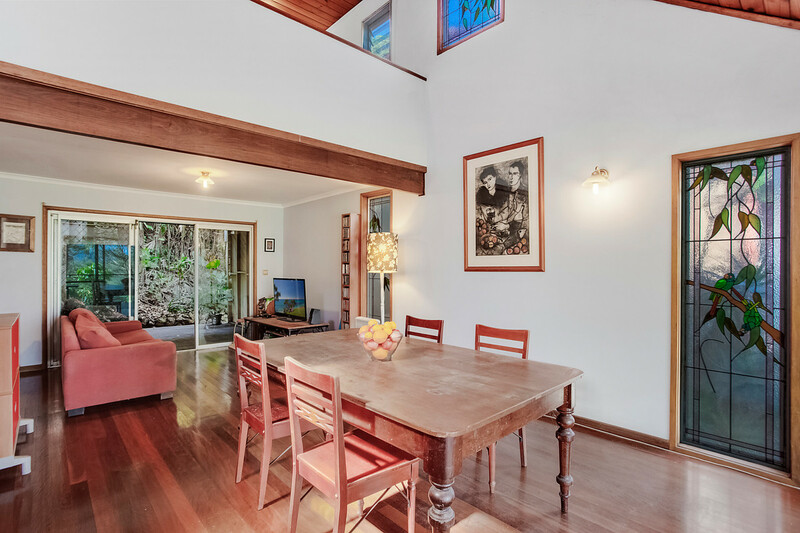 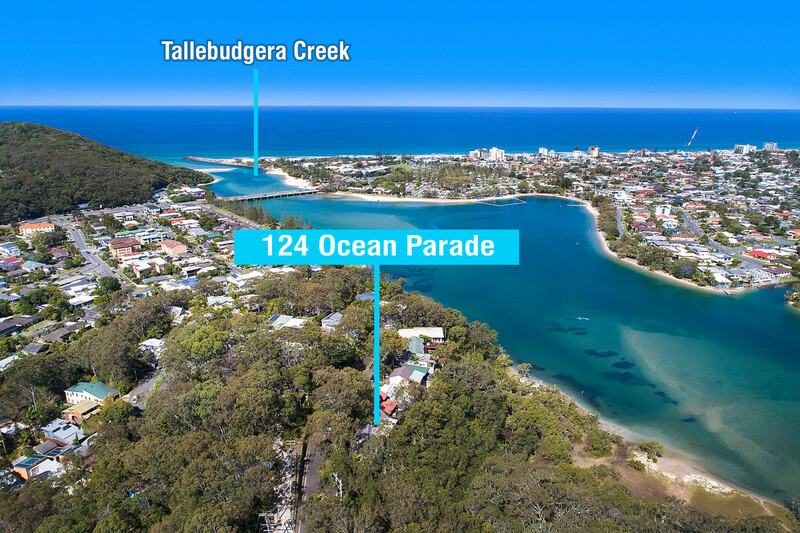 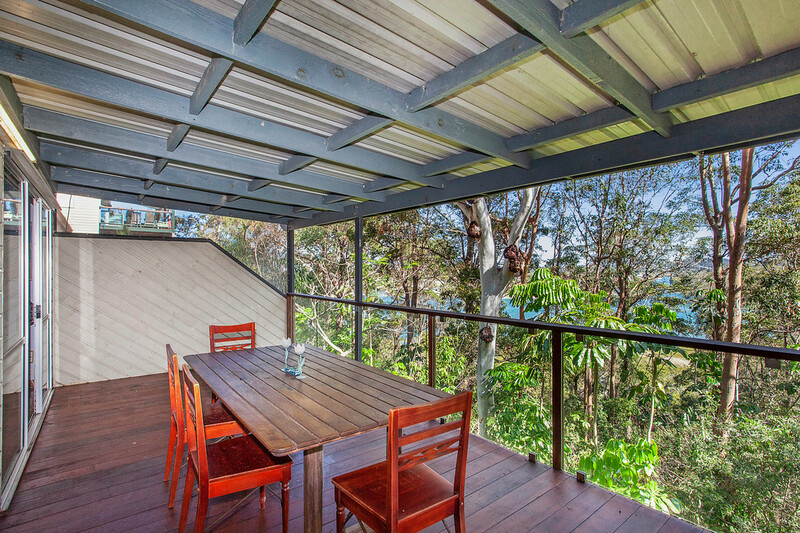 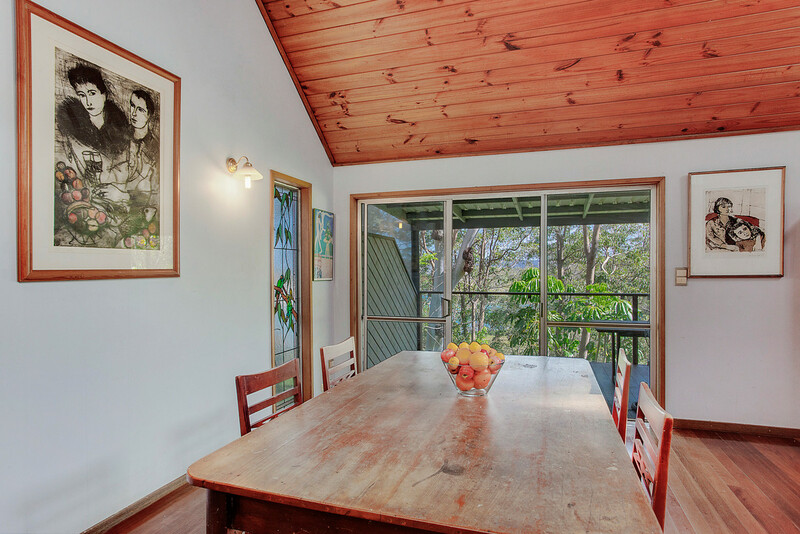 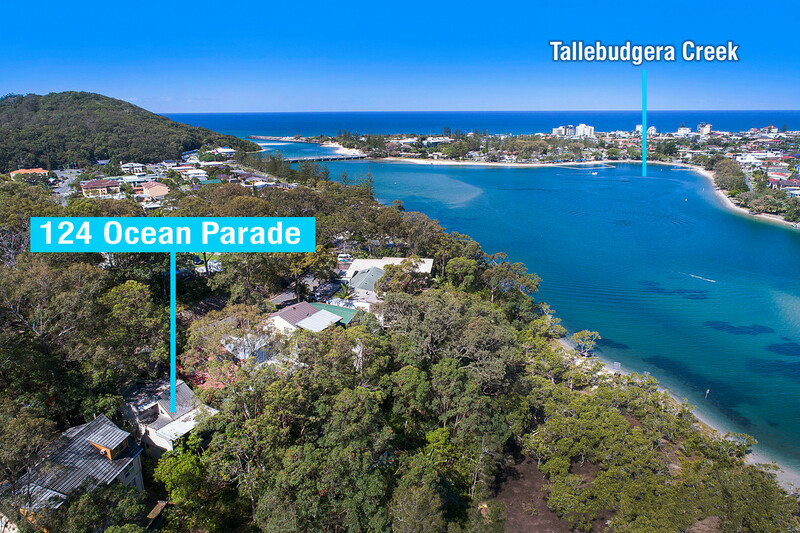 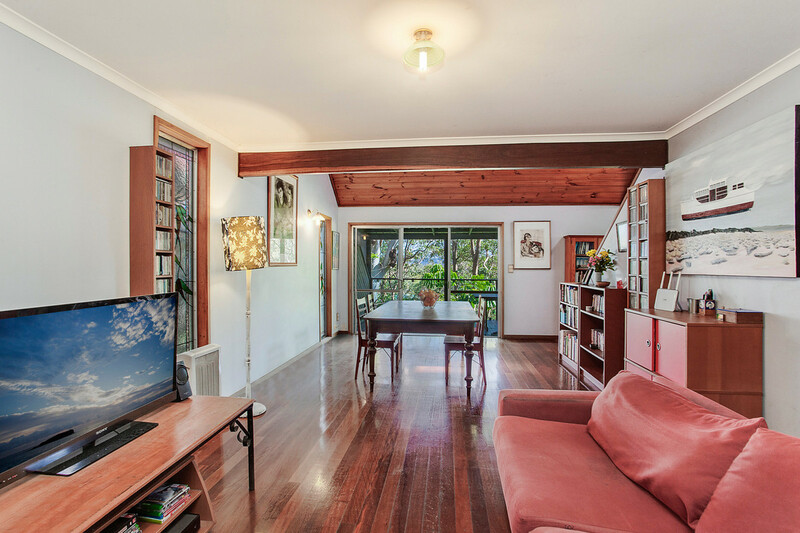 | Beautiful Tallebudgera Creek at your Back Door! 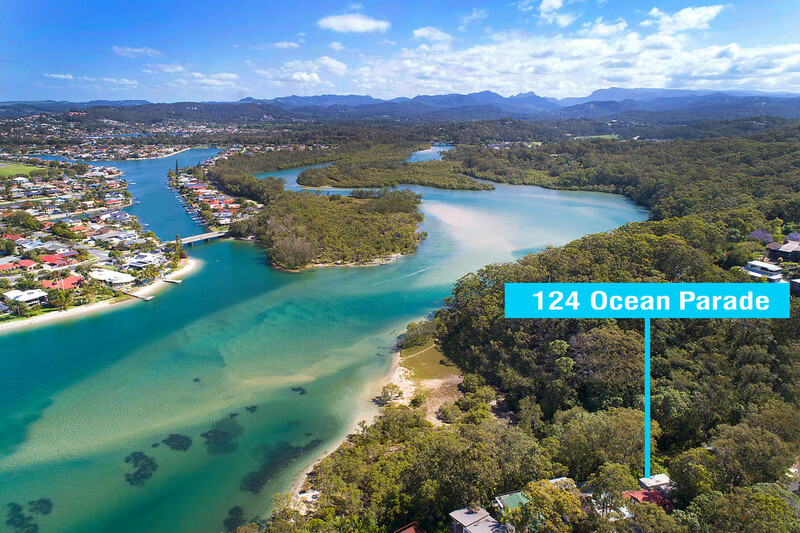 Beautiful Tallebudgera Creek at your Back Door! 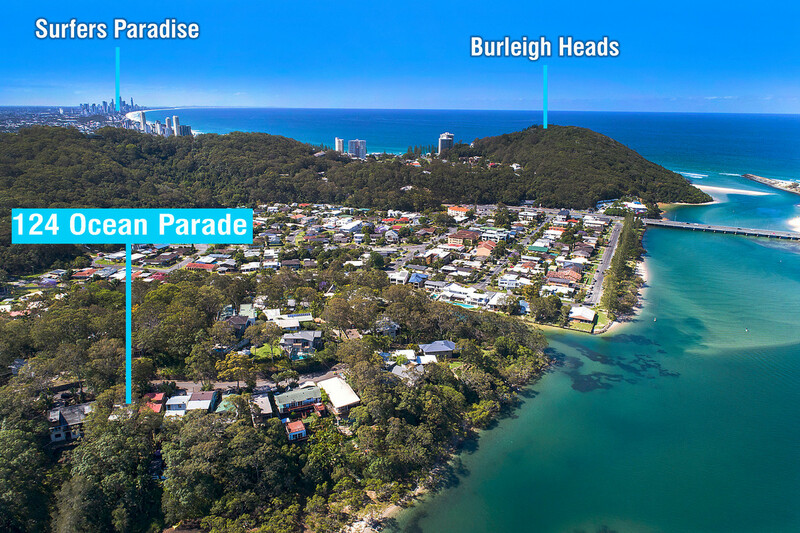 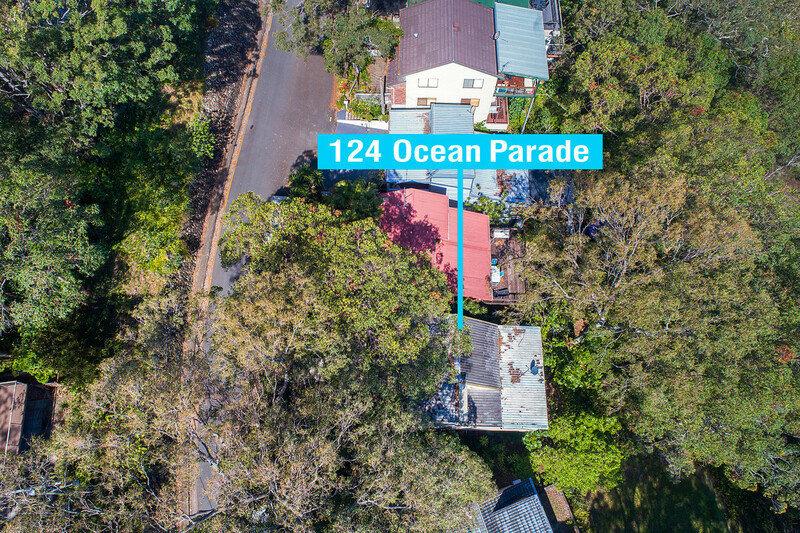 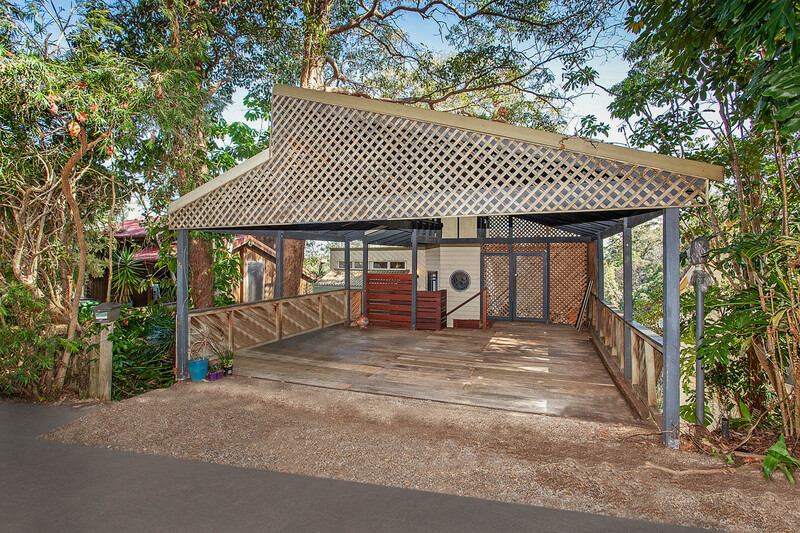 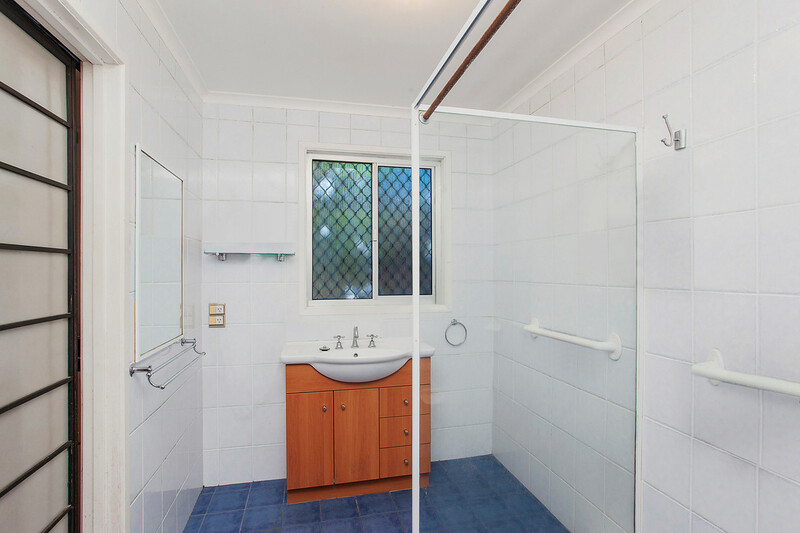 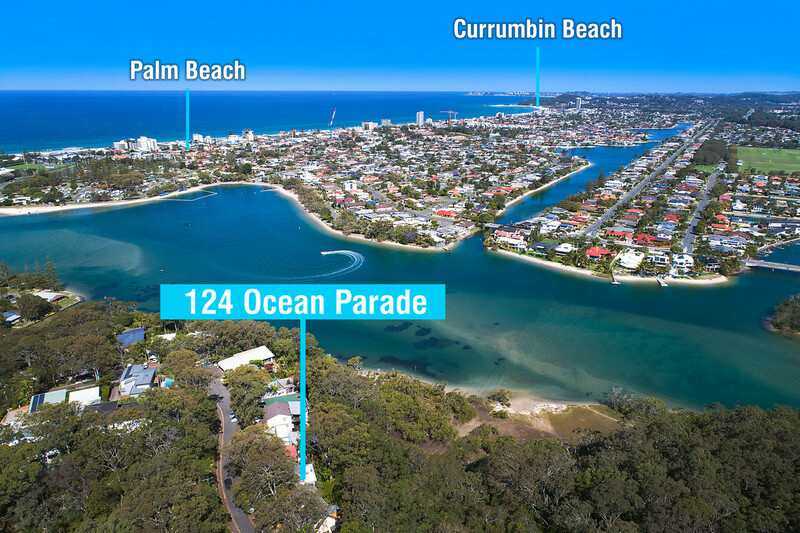 A rare opportunity for you to purchase in highly sought after street in Burleigh Heads close to Koala Park. 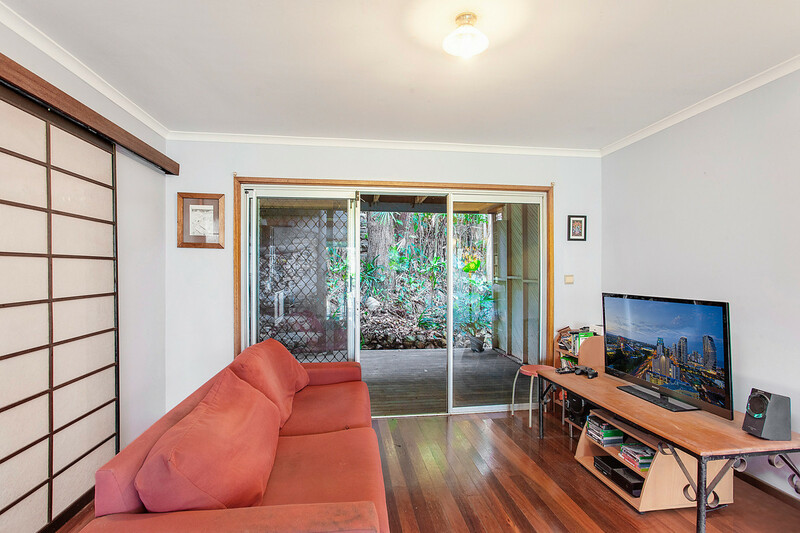 With only a limited number of properties backing unto the wide expanse of the creek these opportunities rarely become available. 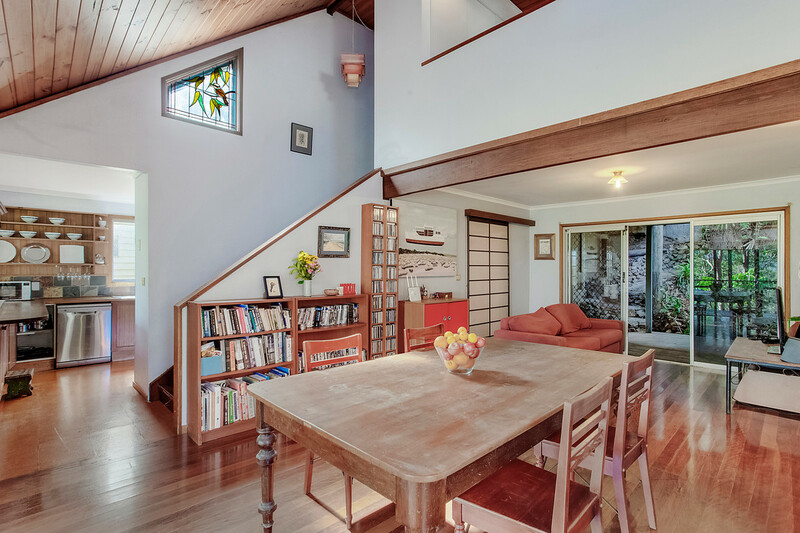 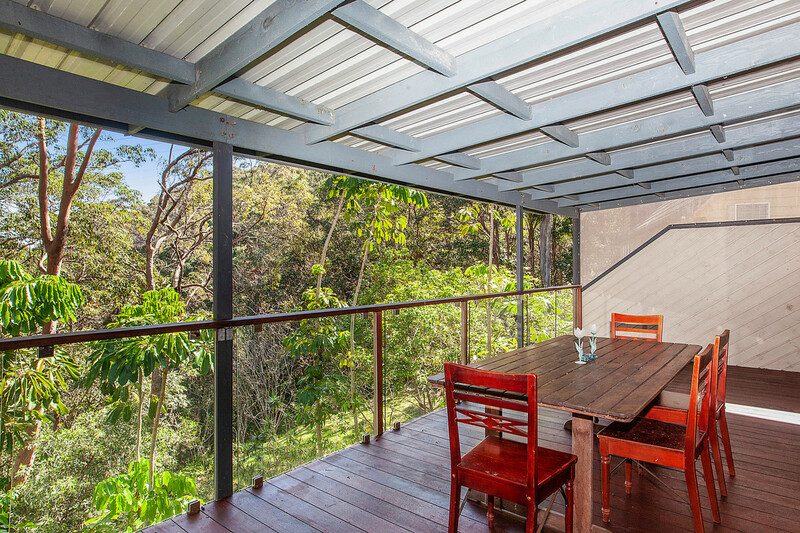 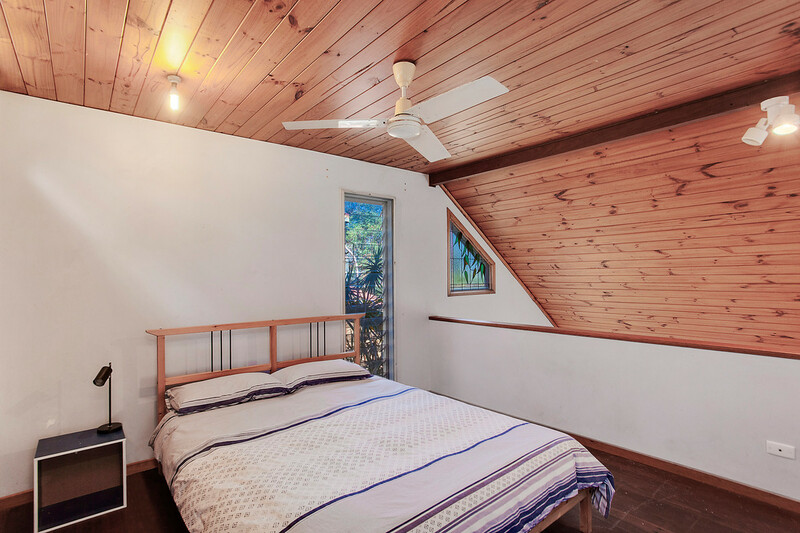 This split level character home with its timber raked ceilings, indoor- outdoor flow and capturing cooling breezes is ready for you to add your touch and make it your own. 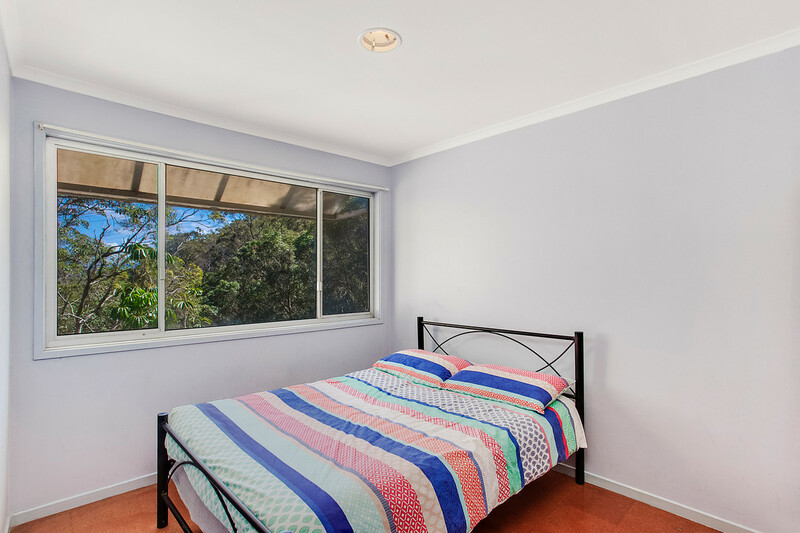 Properties in this location are highly sought after so you will need to be quick and give me a call to be one of the first to inspect.